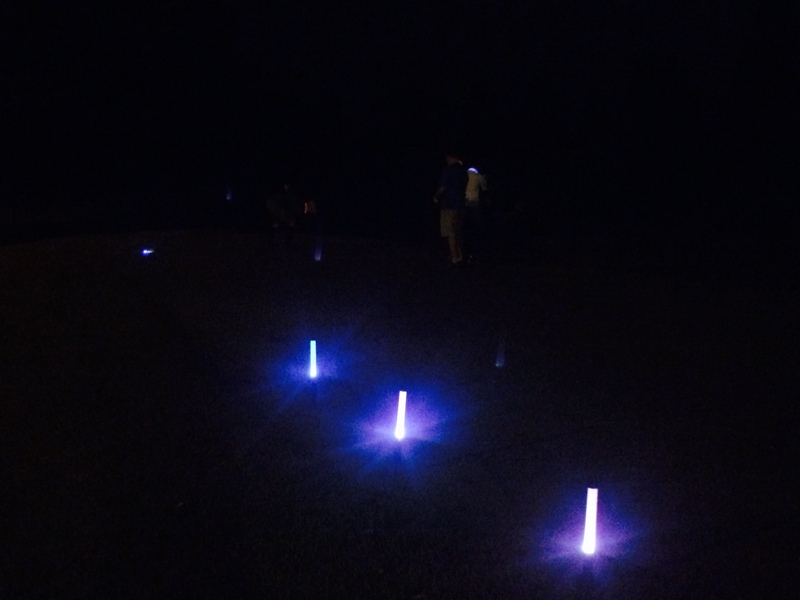 If you've never tried Night Golf, you should. The name pretty much describes the idea: playing golf once the sun has set. However, there's a lot more to it than whacking golf balls in the dark. First, you have to pick the kind of glow ball you want. There are so many colors to pick from that it's as tough of a choice as which regular golf ball to use. Then your eyes have to acclimate to playing at night. It's a little strange trying to hit at a floating orb, no matter if it's on the ground or a tee. Lastly, you have to figure out where to aim. The visual cues are obviously not the same staring into the open at night. But once you get the hang of it -- and even if you don't -- it's a lot of fun. 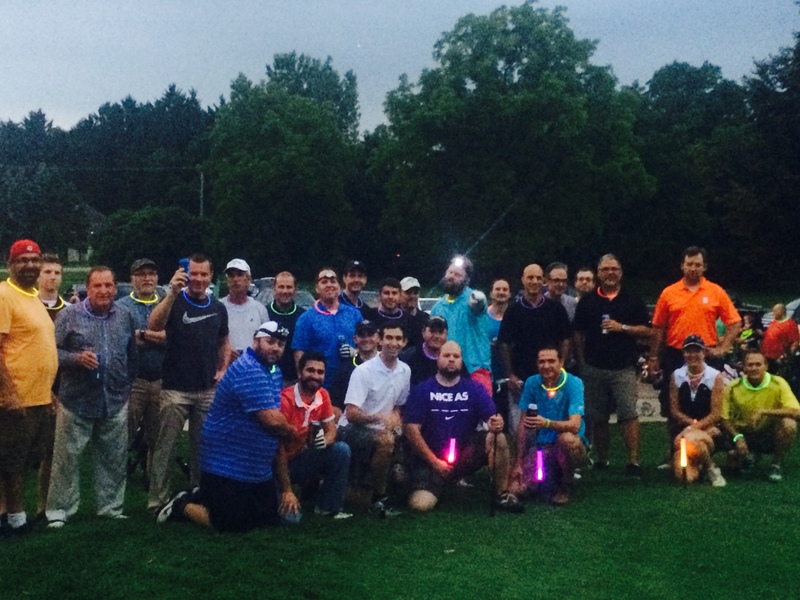 Over the weekend at Michigan's Hilltop Golf Course, 61 players teed it up in their Night Golf event, making it a big success.